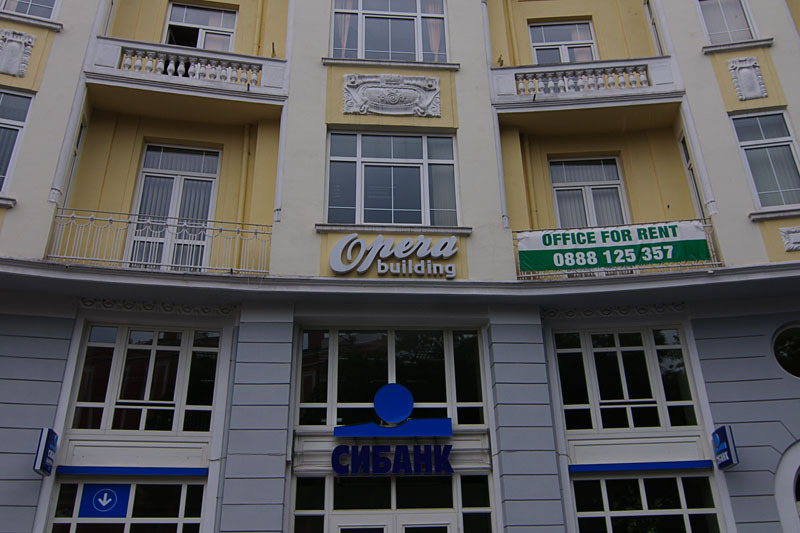 Opera Building is an impressive office building in the heart of Varna. 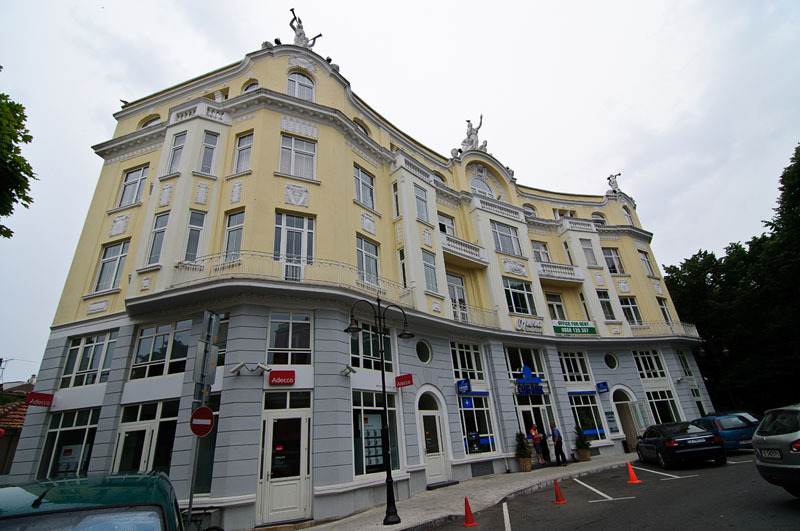 It faces a small square and city centre park which is popular with pedestrians and various nearby cafes. 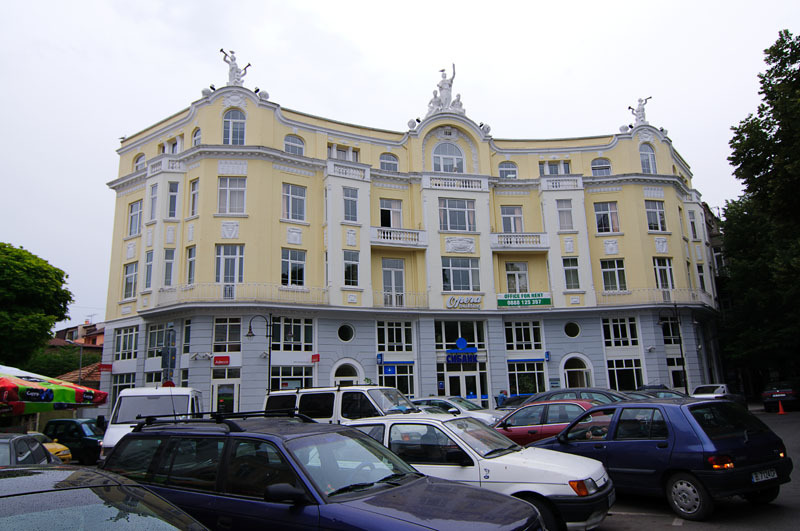 The building is easily accessible via public transport as it is located at the beginning of the pedestrian retail street of Varna. The footprint of the building is 365 sq.m. and the building is adjoined to west side by existing buildings. Outside, the property benefits from a small yard to the rear but no other external space. Access into the building is gained from an entrance on the front of the building. There is one elevator that leads to all floors. The building comprises retail units on the ground and mezzanine floors with 4 floors of offices above. The basement area provides storage space for the building. Outside, the rear yard area provides a small outdoor store area. 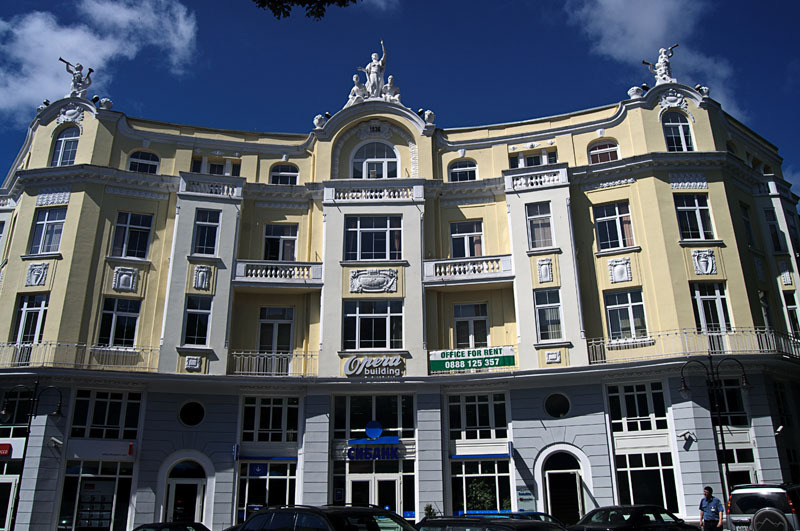 The property provides a rentable area of 1,585 sq.m. 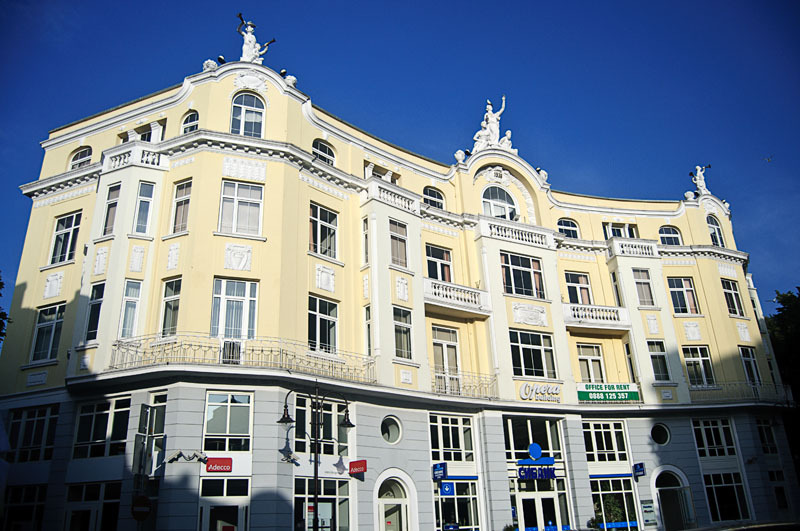 Tenans at the building are Deloitte, Arco Real Estate, Eurosilex, Economic&Investment Bank and Immobilien Kontor. Project mandate: Owned and managed.